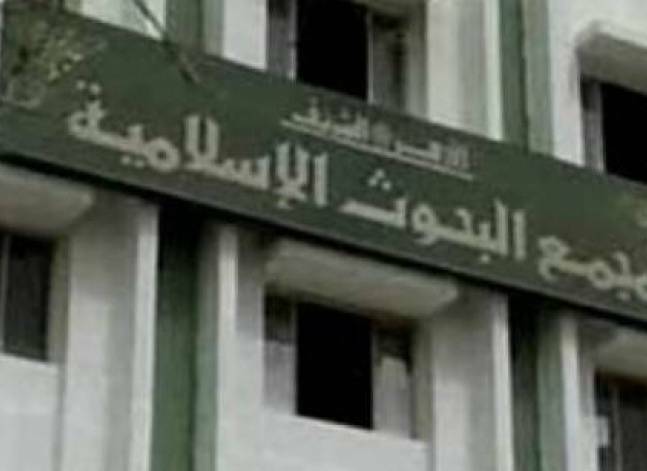 The Cairo Criminal Court handed five year sentences to four al-Azhar students, three year sentences to six more students, and a one year sentence to a female student on Tuesday. 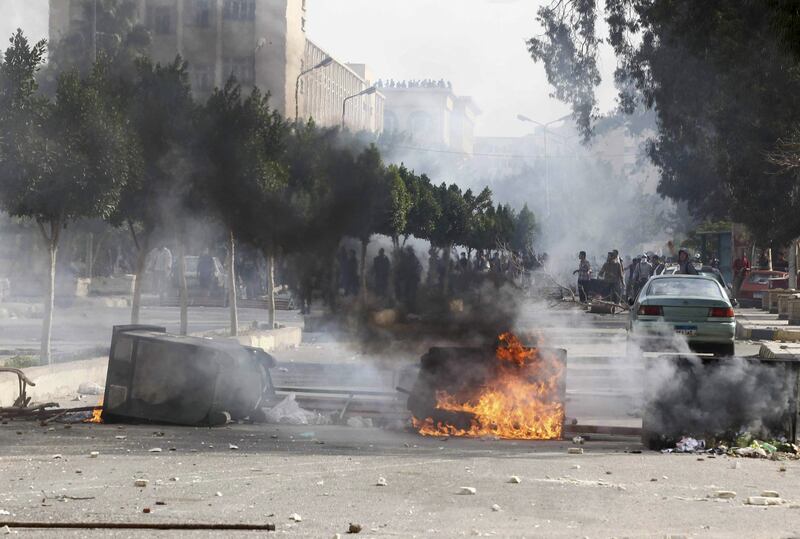 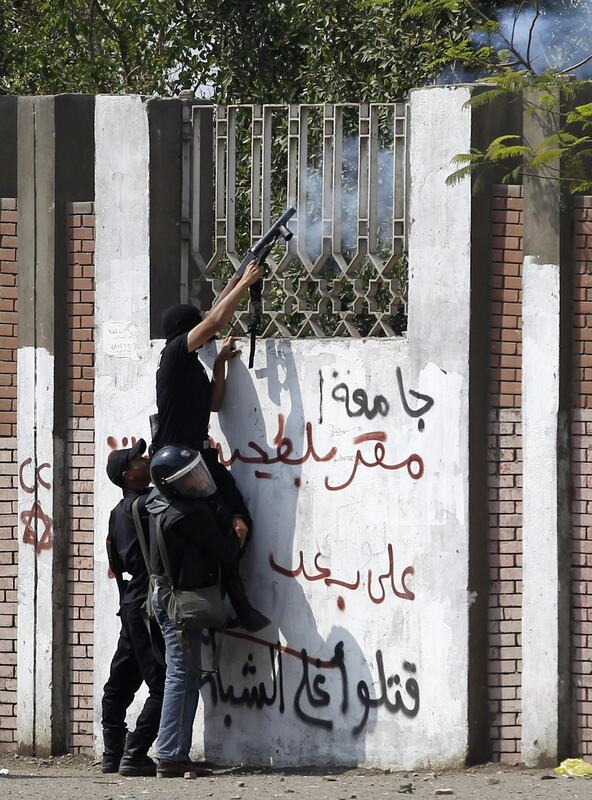 Egypt's al-Azhar University expelled 19 students on Thursday after an investigation into an act of violence dating back to July 2013. 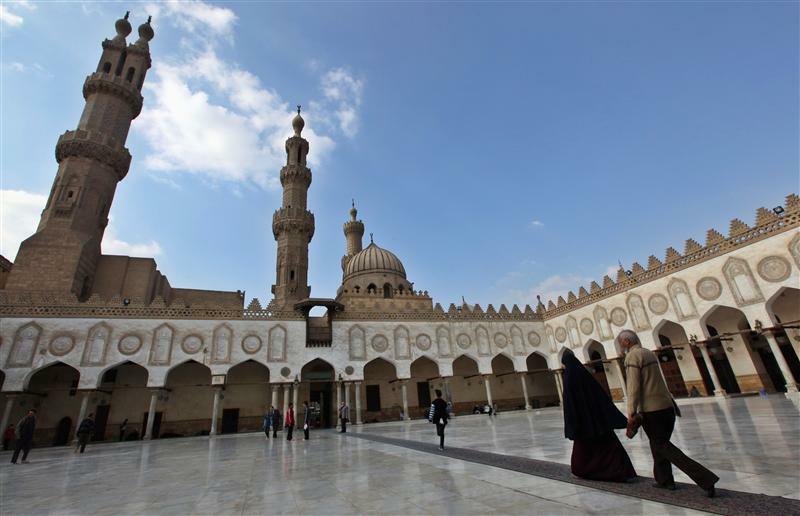 Egypt's highest Islamic institution, al-Azhar, has slammed what it called "a campaign by international powers and organisations," as well public figures in Egypt, to promote and legalise homosexuality. 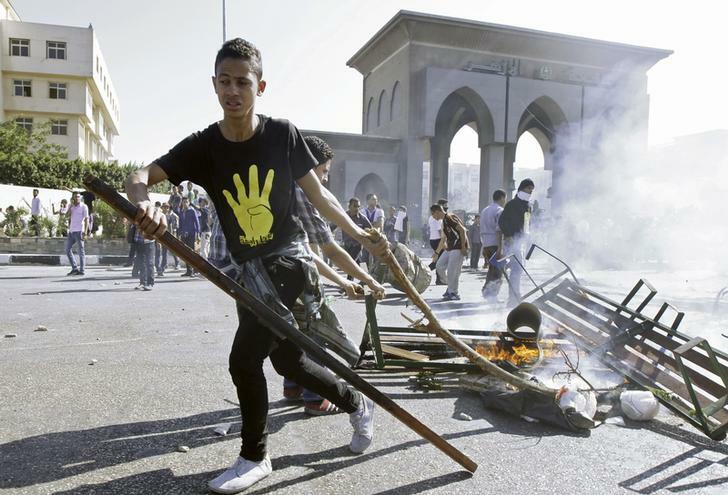 The Cairo Criminal Court acquitted on Wednesday 13 defendants of the charge of rioting in al-Azhar University in December 2013, sentencing 63 others to prison in the same case.